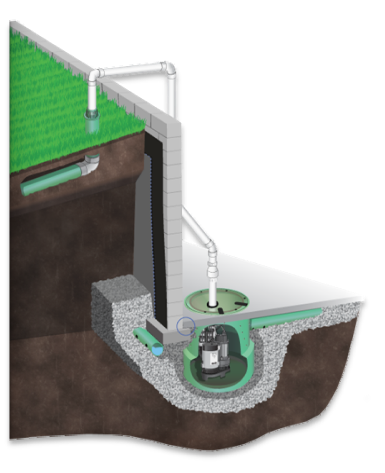 Have a leaky basement or a water problem? Pick the experts who install them correctly! Most waterproofing contractors give you only one (1) option on how to fix the water problem. The "fix" may not actually be the right solution for the problem. 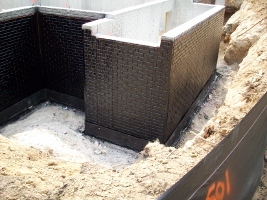 Any contractor can install an internal drain system that manages the water, but you need a contractor like Bartley that can do the internal waterproofing and/or the external waterproofing. Bartley offers both (2) solutions, internal waterproofing and external waterproofing that finds the source of the problem (grading, tree root, structural issue etc.). Simply put we will fix your problem so your basement is dry.